Water Mission is committed to ongoing learning and improvement to ensure the integrity of our promise to deliver lasting benefits for the people and communities we serve. Our product innovation and program evaluation initiatives – both in the laboratory and in the field – continuously enhance our water treatment and pumping technologies, technical design and community development approach. Additionally, we share our knowledge and best practices for the Water, Sanitation and Hygiene (WASH) sector. 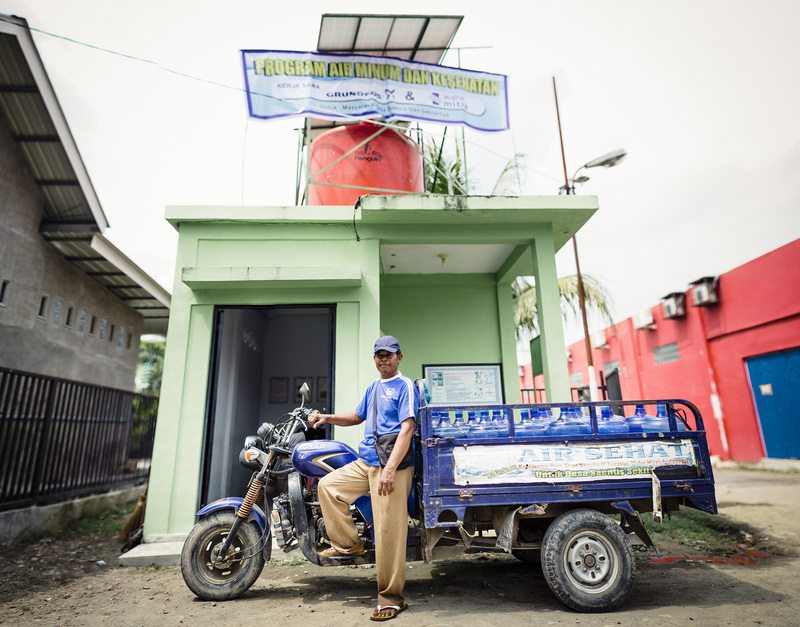 Water Mission’s extensive experience in designing, constructing and supporting solar-powered pumping solutions demonstrates the technology’s viability’s and cost effectiveness for delivering safe water to people, particularly in rural areas. We strive to cultivate, monitor, and evaluate the impact of these factors in the areas where we work. The following research findings have been published in journals and presented at academic and professional meetings such as the WEDC International Conference, Practicing Anthropology, The Water and Health Conference at UNC Chapel Hill, and the Accord WASH Summit. 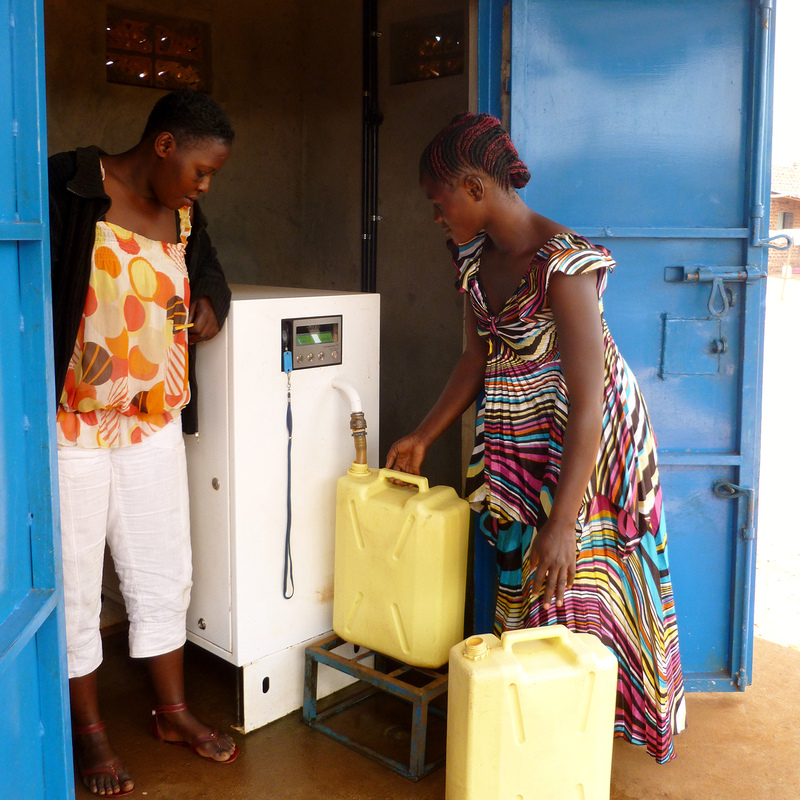 Since 2009, Water Mission has been engaged in remote monitoring and data collection with mobile devices, prepaid smart water dispensers (SWD), and well sensors transmitted over mobile and satellite networks. We aim for transformational impact through our work with water, sanitation, and hygiene. Our rigorous program evaluation initiatives generate quantitative and qualitative evidence of improved health and wellbeing in the areas where we are engaged and help to improve our future efforts. 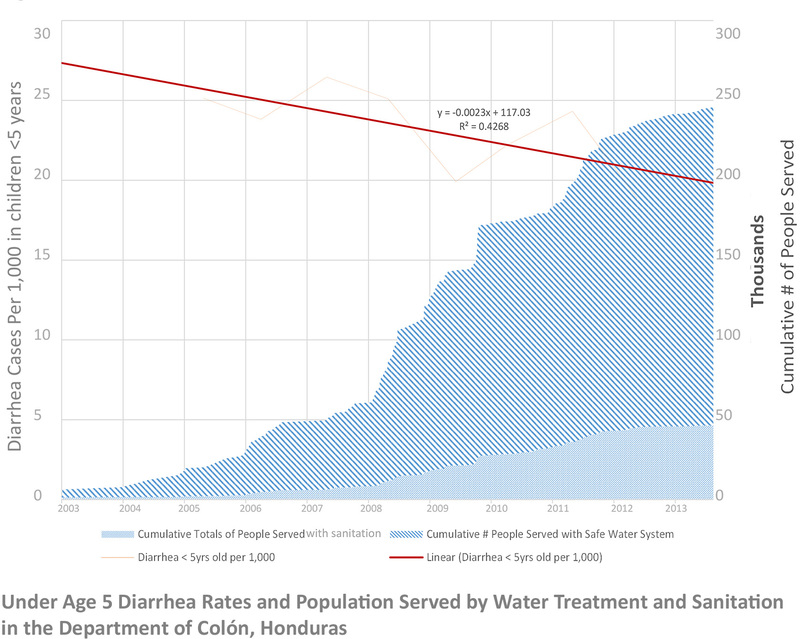 While implementing a large-scale WASH program across the Department of Colón, Honduras, our research team tracked pediatric diarrhea and infant mortality rates over six years. In 2011, Colón experienced a drop in infant mortality rates almost twice as great as the national trend (15.6% vs. 29.6%), supporting local assertions of the impact of such large-scale interventions on childhood health and survival. The following research findings have been published in journals and presented at academic and professional meetings such as the Journal of Water, Sanitation and Hygiene for Development, Journal of Anthropology, Practicing Anthropology, The Water and Health Conference at UNC Chapel Hill, and the Society for Applied Anthropology.